It’s the beginning of June and it’s a perfect time for a new episode of The Beer Snobs. 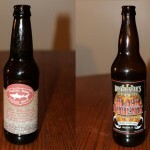 On this show we feature Dogfish Head Chicory Stout and Bootlegger’s Black Phoenix Chipotle Coffee Stout, listen as the sultans of swig see what beer comes out on top. 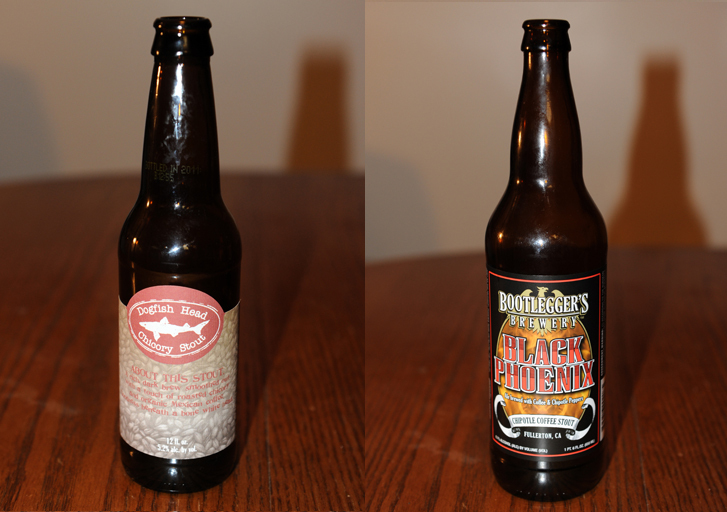 Posted in Blind Taste Testing (2011 - 2013) and tagged beer, Bootlegger, chicory stout, chipotle coffee stout, dogfish head.